A good spy travels with the gear that he or she needs to complete the mission and come out unscathed. We've pull together a range of intelligence gathering and safety items that will make your spy's next mission a success. Radio Frequency Identification, or RFID, is technology with a range of abilities including collecting and tracking data. It’s letting parents track down their kids as they ride the bus to school and letting the NFL collect data on its football players’ performance. A teensy RFID chip and antenna installed on credit cards also makes payments contactless. Unfortunately, there are machines criminals can use to intercept that data and create a new counterfeit card with your account information. That’s bad news for spies eluding enemies — and for anyone else. The good news is there are wallets and purses made from materials that work to block those devices that surreptitiously read your card’s RFID chip. 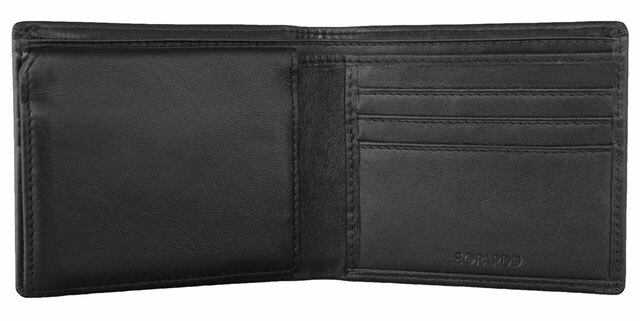 This genuine leather RFID-blocking wallet by Leopardd is a bi-fold with plenty of storage as well as an ID window and looks classy enough to reside in 007’s pocket. It’s also fairly inexpensive, so there’s no need to belong to an international spy agency to get your hands on one. 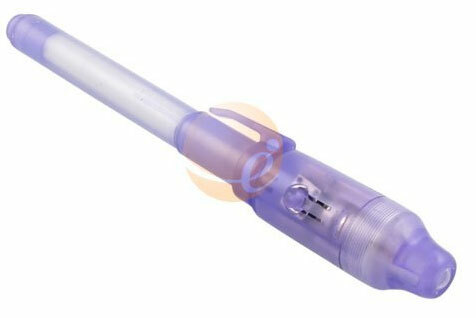 The Invisible Ink Pen & Black Light Pen may look like an ordinary plastic ballpoint pen but it's really an invisible ink encoding and decoding pen. The ink glides over paper as well as clothes and skin! So no matter where you need to make your mark, you’ll be ready to go. Plus, it’s lightweight and portable—making it easy to stash in your utility belt. 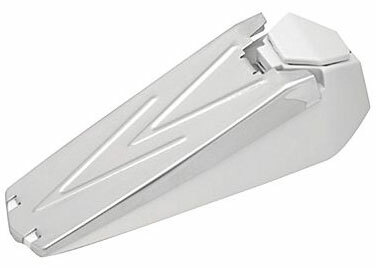 The built-in UV light at the tip lets you see what M (or just you and your friends) write, and at such a cheap price, you’ll be able to give your whole spy agency one. Not even Dr. No will be able to intercept your communications. Concerned that someone’s been snooping around your HQ? 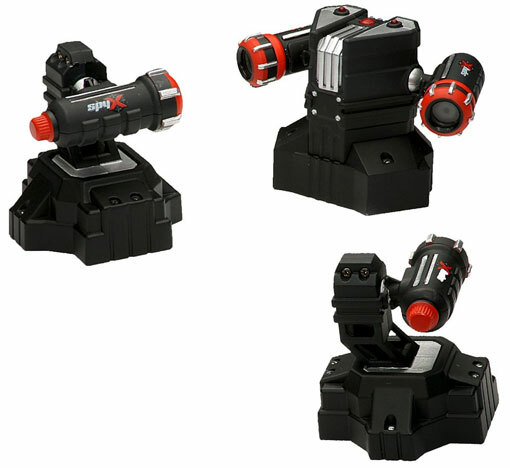 The SpyX Mukikim Lazer Trap Alarm consists of three battery operated, laser tripwire units that sound the alarm if the laser is broken. They’re really easy to set up, and the invisible beams go from the emitter to the two receivers; if someone (or something) breaks the beam, the alarm goes off--much like in banks or museums. Set up multiple unseen security perimeters. Plus, you can move it around if you’ve got a new item or location that needs protection. This tripwire will make it easy to find out if the kids are trying to sneak into the cookie jar! These pieces of spy gear turn an ordinary watch and pen into covert HD video recorders. In addition to its hidden mini-camera that shoots full color video in 1280 x 960 resolution, the stylish HD Waterproof Spy Watch (available in black and silver) is waterproof, comes with 4 GB built-in memory (allowing you to store hours of video) and takes photos and records audio to boot. It can be used as a flash-drive if wanted, and the video you take can be transferred to your PC. 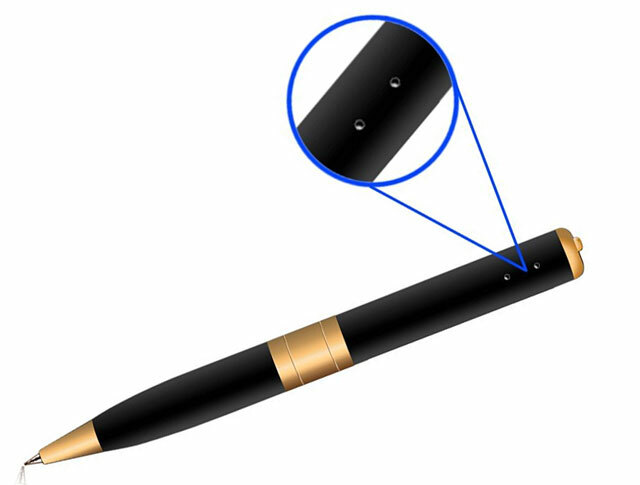 The G.G.Martinsen Hidden Camera Spy Pen records 720p video and comes with a free 8 GB MicroSD card. The best part is that it’s an actual pen, so your subject will never know it’s more than just a writing utensil. It’s got 60 minutes of recording time per charge and a stainless aluminum black ink cartridge that’s replaceable. Get yours so you can start recording the criminals of Spectre doing evil deeds (or maybe just your biochemistry professor giving a lesson) as a secret agent. The pressure-sensitive GE Personal Security Door Stop Alarm packs a big 120-decibel punch to anyone who tries to open the door it lodges behind. It’s battery-powered by a 9V and easy to install – you can even take it with you on a luxurious vacation between missions to make sure no one disturbs you or your valuables. You wouldn’t want Goldfinger’s henchmen to break into the room where you’ve stashed your piles of money, do you? An indicator light tells you when the batteries need replacing. If you decide to buy this doorstop alarm from GE, just make sure that there is enough space under the door so the alarm can be triggered. Some of the best safes are the most inconspicuous; you want something less obvious than a regular safe, but easy to spot . . . if you know what you’re looking for. 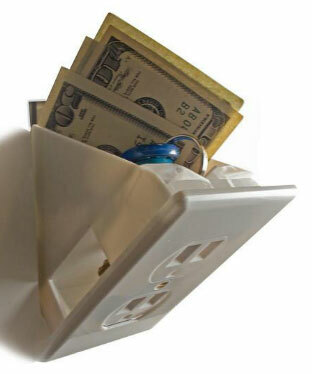 While there are lots of well-designed safes out there, this Hidden Wall Safe Plug Outlet and Hide-a-Spare-Key Fake Rock safe can are perfect for hiding small items on the fly. Installing the wall outlet safe is a breeze, and as long as you have the key, you can quickly get your goods and get out of there. With the rock safe, you just pick up the top top of the rock and you can hide small items in plain sight. 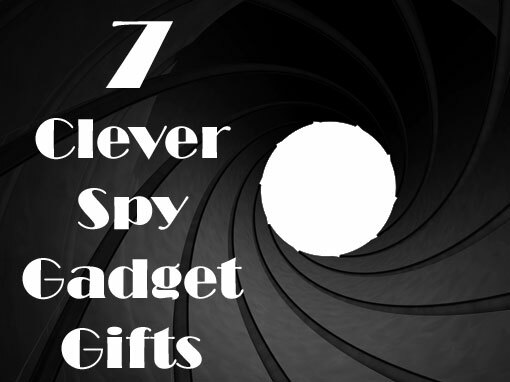 This spy gadget is really just a handy accessory for anyone to keep stowed away in a purse. 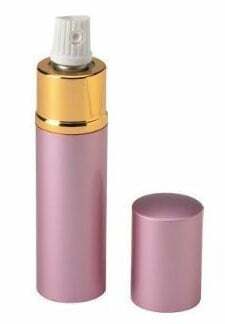 Pocket this covert Sabre Red Pepper Spray Lipstickand pull it out in case of emergency to get away from scheming attackers. The spray itself is billed as the “most powerful concentration of pepper spray allowed by law” and is the same kind used by police officers. It has a 10-foot range, so you can protect yourself before your attacker closes in. And, the spray has a four-year shelf life. If a pen is more your style, check out the Police Magnum OC-17 Pen. Its pepper spray is mixed with an ultraviolet dye to make identifying easy for law enforcement.